This kind of in may help my friends too. Keep on posting the great work. Some are helpful content in there. It is decent to see your site. I get a kick out of the chance to share these sorts of items to my friends. They like to read the websites for increasing great contemplations and information. Here you can check out my best essay service to having a wonderful support for your writing. 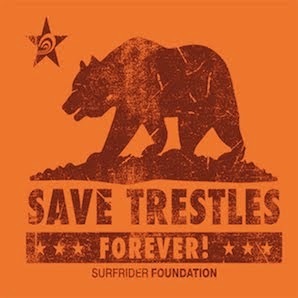 I feel so good seeing so many people uniting to save trestles, but its sad that there are people who wish for the opposite.